CHERRY is the world’s leading manufacturer of mechanical keyboard switches. Their switches have a reputation of being the most popular choice among gamers and tech enthusiasts. The company’s mechanical MX-switches have been on the market for over three decades, and have gained extreme popularity over the last decade. 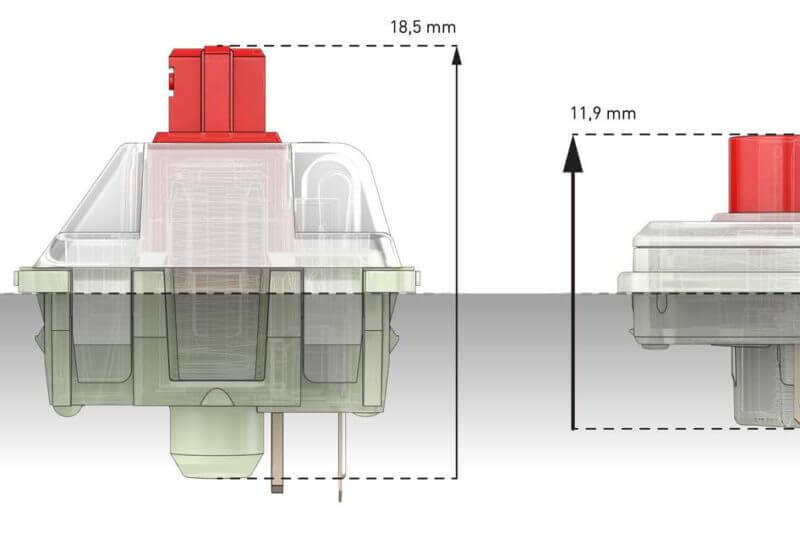 CHERRY’s most recent development is the CHERRY MX Low Profile switch, which comes with very similar typing characteristics to the original, but in a much smaller form factor for thinner keyboards. CHERRY MX takes its time to develop and bring mature products to market, ensuring these are successful in the long run. New switches are only introduced on rare occasions. 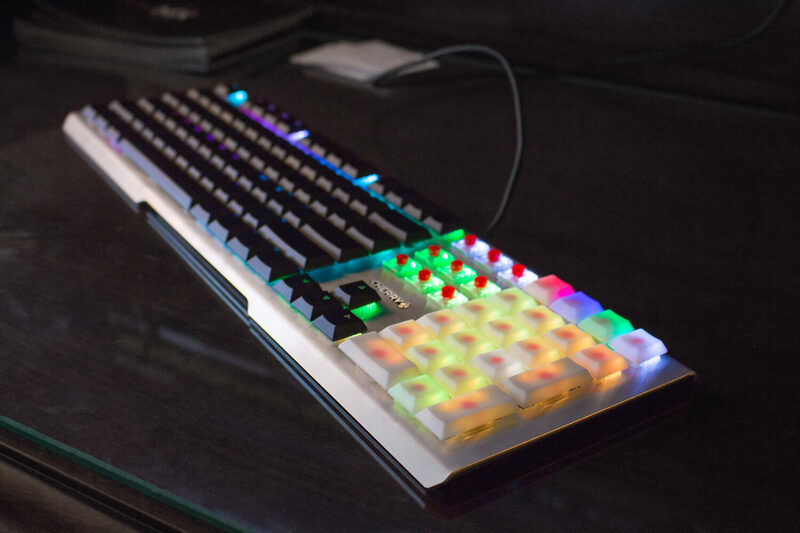 Therefore, it was our task to successfully launch the CHERRY MX Low Profile line of mechanical switches, ensuring that it was positively received by media and technology enthusiasts. 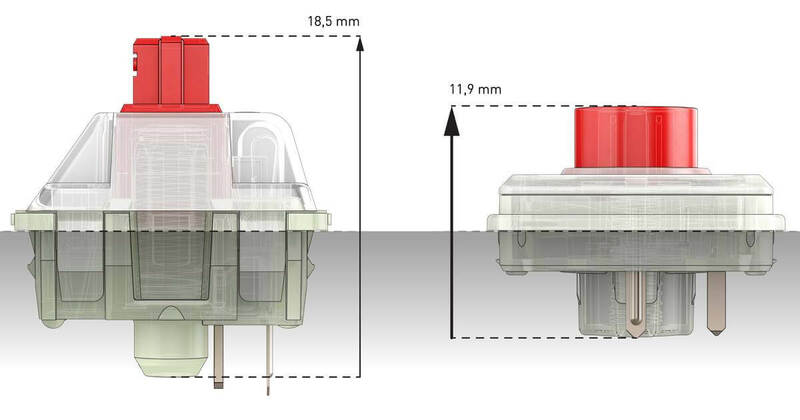 For the launch of the CHERRY MX Low Profile switches, it was decided that CES would be the perfect time. We coordinated closely with the client to plan the launch whilst managing many aspects of the campaign. 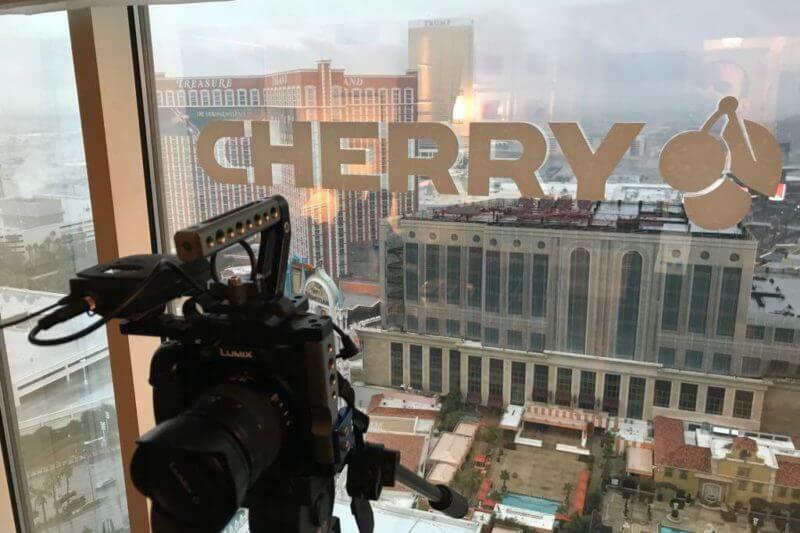 Countless social media teasers before, and endless coverage after the launch shared on Facebook, Twitter, and Instagram, creating further excitement for the new products. 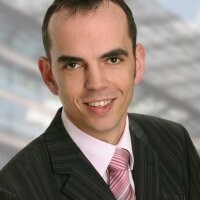 European pre-launch NDA event where editors were informed about the product ahead of the launch. In addition to booth presence, a suite was reserved for additional journalist NDA briefings on the MX Low Profile launch, with prototype keyboards from CHERRY and hardware partners on display. 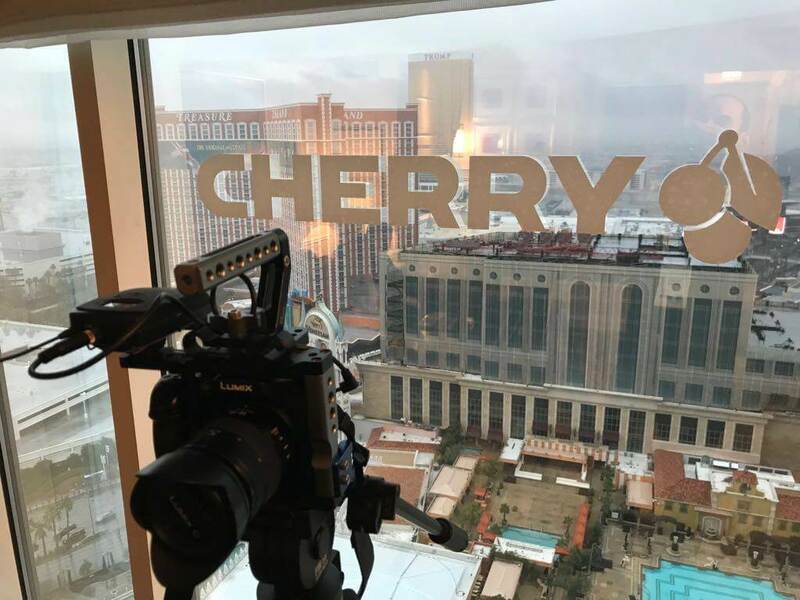 60+ appointments with global press, media, and influencers at CES 2018, whom met with representatives of technikPR and Michael Schmid from CHERRY. Over 180 in-depth news articles worldwide covering the CHERRY MX Low Profile switches, with many more mentions in other news. Over 200 individuals subscribed to the launch newsletter. 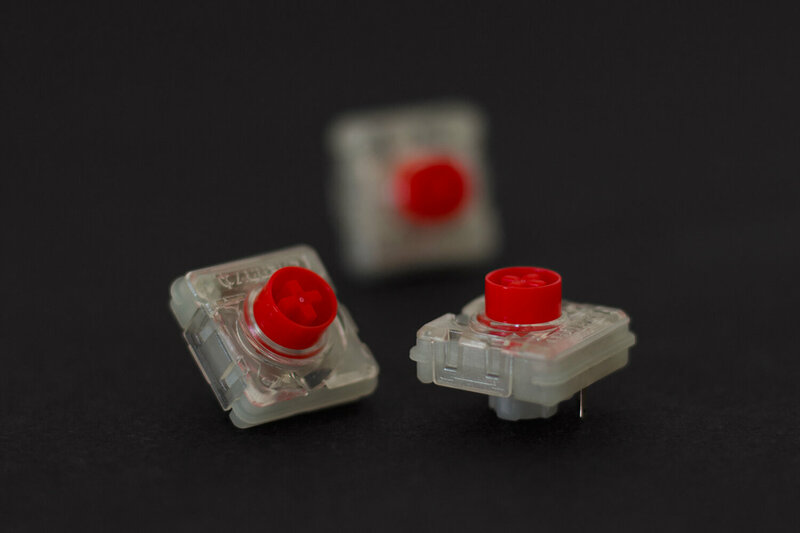 The CHERRY MX Low Profile switches are the first new mechanical switch from us in a long time, so we wanted to ensure it was launched with excitement. 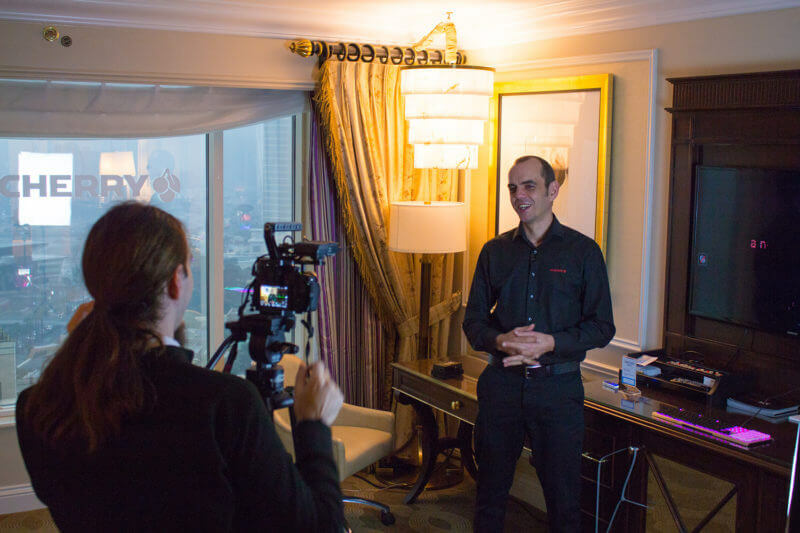 TechnikPR did great work helping us hype the market up for our new product, and they coordinated an excellent product launch. Having created the demand, it is now up to our hardware partners to put the CHERRY MX Low Profile switches into great new keyboards!